In the world of gardening it’s all about planting ahead for the next season – now forward planning is not our strong point, but fortunately there are people out there who get a kick out of such things. Organised people. With calendars and stuff. 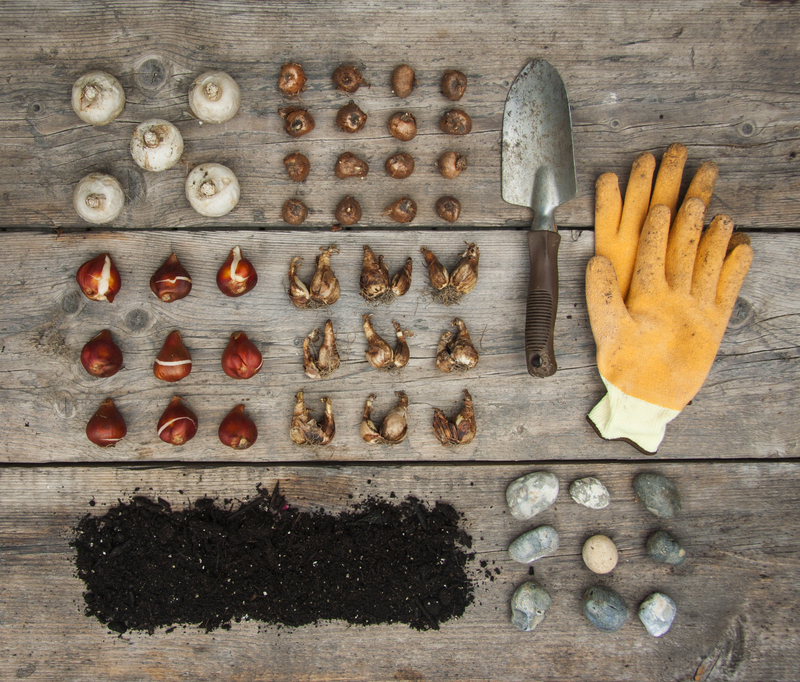 One such person is Seonaid Royall, the green-fingered garden guru from Sprout Up and she tells us NOW is the time to be planting bulbs if you want to reap the rewards next spring. Here she shows us a wonderfully simple project you can create on your own, with your children or as a special gift. 1. Place a few stones over the hole in the bottom of the pot. It stops all the compost falling out but still allows drainage. 2. Look at all the planting depths for each bulb you have and select the one that wants planting deepest – for my bulbs it was the Tulip, which needed planting at a depth of 15 cm. If you don’t have this information a general rule of thumb is to plant the bulbs at a depth that is three times their height. 3. 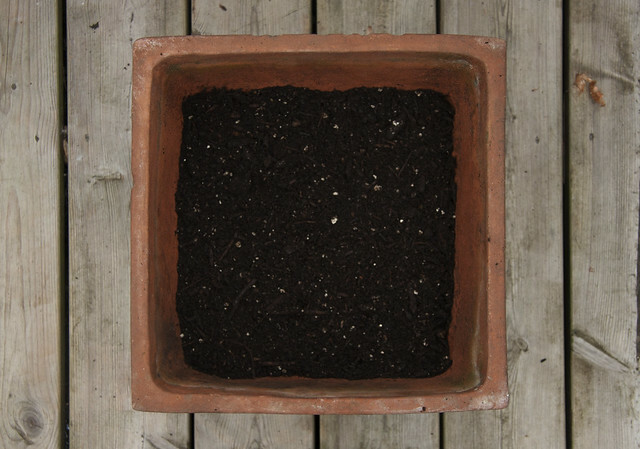 Measure 20cm down from the top of your pot and fill up to that line with compost. 4. 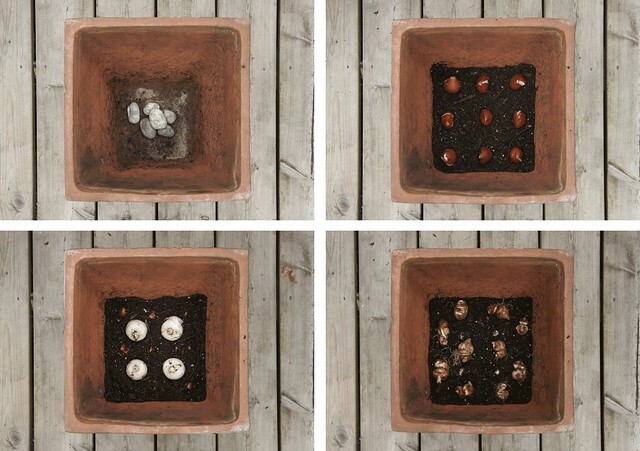 Place the bulbs on the compost. They shouldn’t touch the sides or each other. Always plant bulbs with the point facing up. 5. Add more compost till you reach your next level. 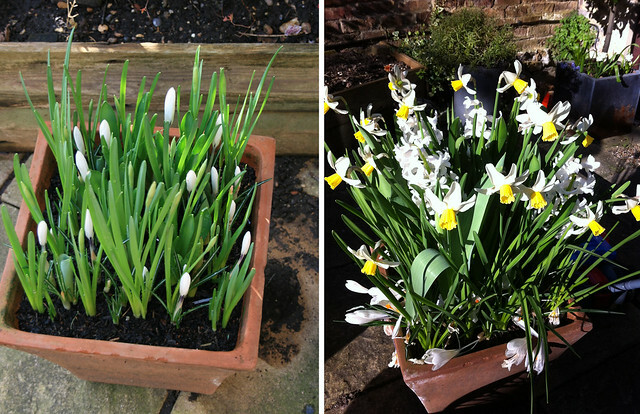 For my bulbs, it was the Hyacinths which required a planting depth of 10cm, so I added 5cm of soil. 6. 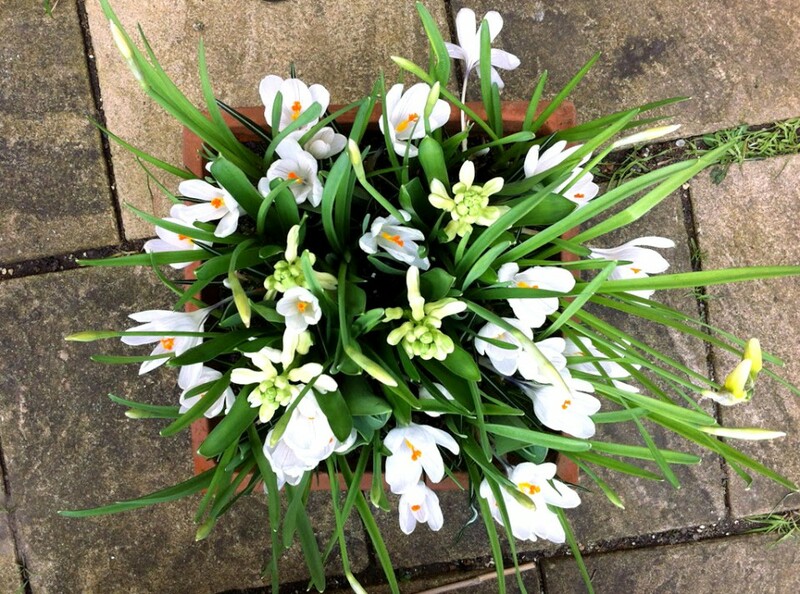 Place the Hyacinth bulbs in the compost, taking care not to position them directly over the tulips. 7. Continue with your bulbs in layers till they are all in, top with compost (leaving approximately 7cm clear from the top), press it down lightly and water. 8. We live in London and are plagued by squirrels, so have found the only way to keep these treasures safe is to put a layer of chicken wire over the pot till they are established, and put the children on squirrel-chasing duty! Next spring, you’ll see results like this for your hard work now! Seonaid Royall runs Sprout Up, a South-London gardening business.